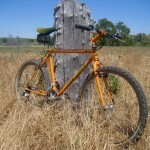 Steel is arguably the best material for building mountain bike frames. 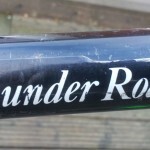 Despite being somewhat unfashionable these days, what with carbon becoming nearly as strong and new aluminium alloys becoming more robust, steel is still the choice of frame material for cyclists who desire a bike with a ‘soul’. My bias in favour of retro steel bikes should be obvious by now, but I hope most would still agree that the past few decades have seen a great many truly awesome steel mountain bikes over the last few decades, some of which are still in production in some form, while others are defunct but live on in our memories, or better yet, live on in the collections of retro-bikers. 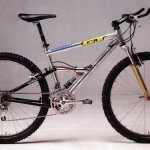 This is my top 10 vintage steel mountain bikes, in no special order. It’s entirely subjective, based on little more than my personal tastes and my memories of reviews or gossip from back in the day. 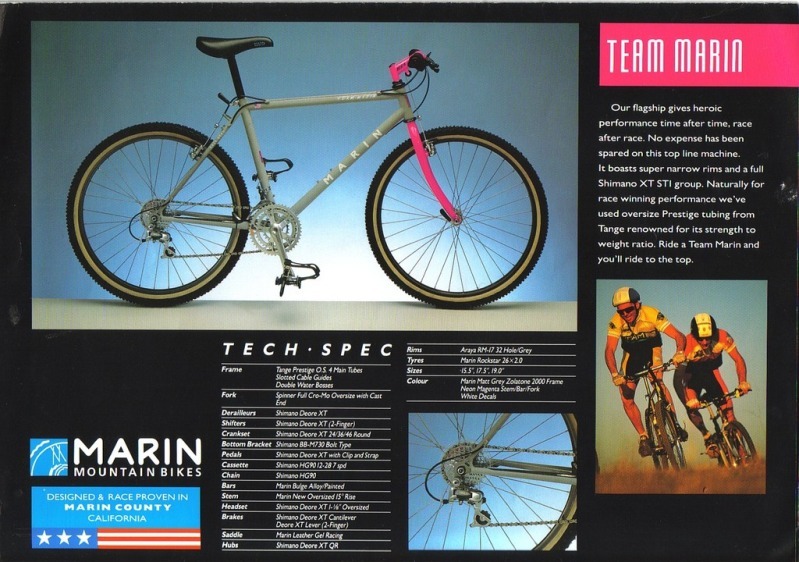 During the nineties, Marin’s range of MTBs was spectacularly beautiful. The zolatone paintwork with neon fork and stem went together perfectly, and I think look great even today. 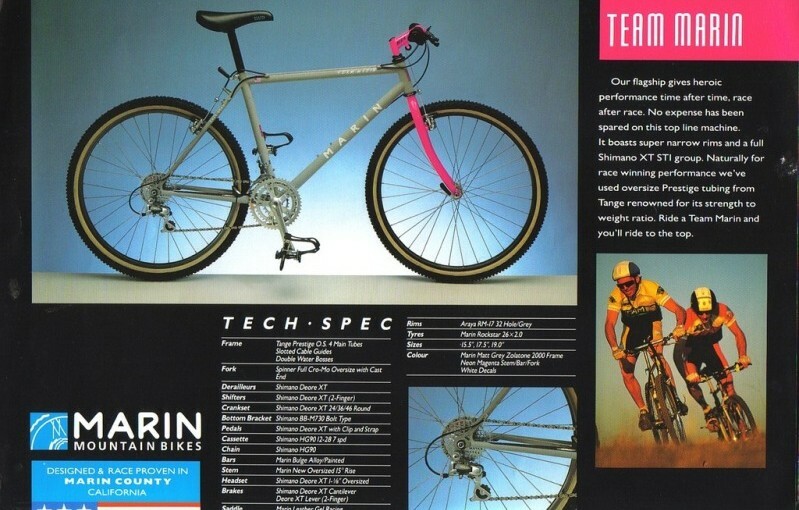 Below is a page from an early 90s Marin catalogue, showing the Team Marin with its superb cro-mo frame, kitted out with Deore XT. Looks aside, these bikes rode really nicely – of course. 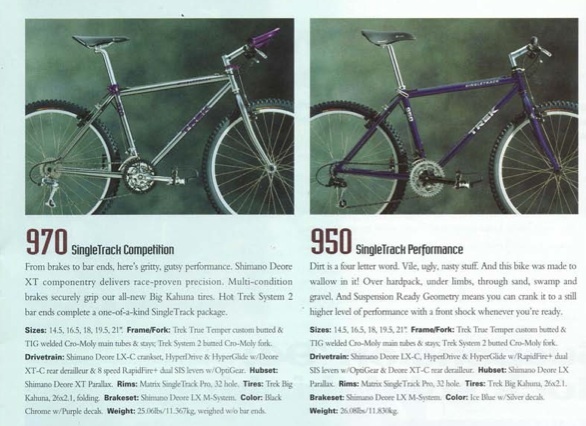 Trek’s Single Track ranges of the nineties were a true benchmark in mass-produced steel MTBs, with great handling and judiciously chosen specs. 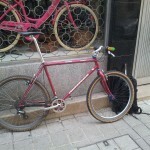 Next to the frills of the Cannondales, Konas and GTs of the same era, Treks were often considered a bit staid and boring. 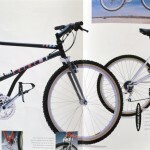 Yet the Trek 970 shown below (from the 1994 Trek catalogue) still looks incredible, even today. 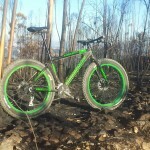 One of the benchmarks of mass-produced, but mid to high-end steel mountain bikes. And about as cool and edgy as one could get without putting up the cash for a hand-made boutique frame. 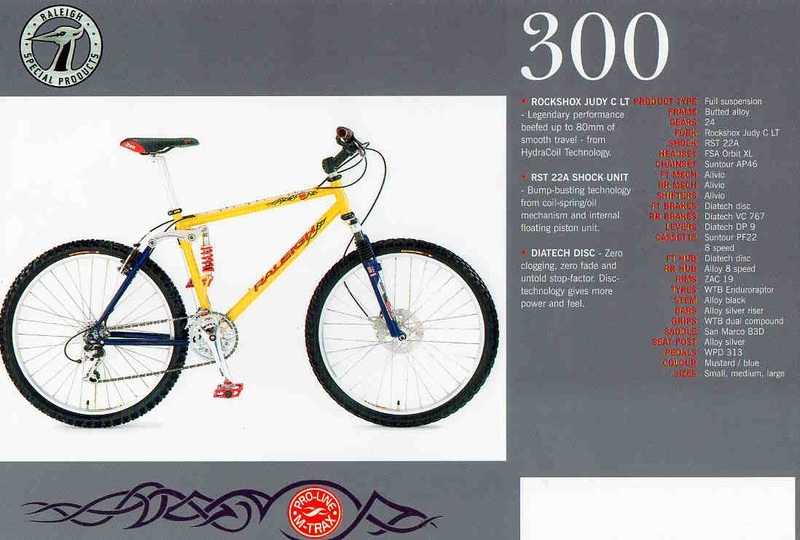 From the 1995 Kona catalogue (see this thread). 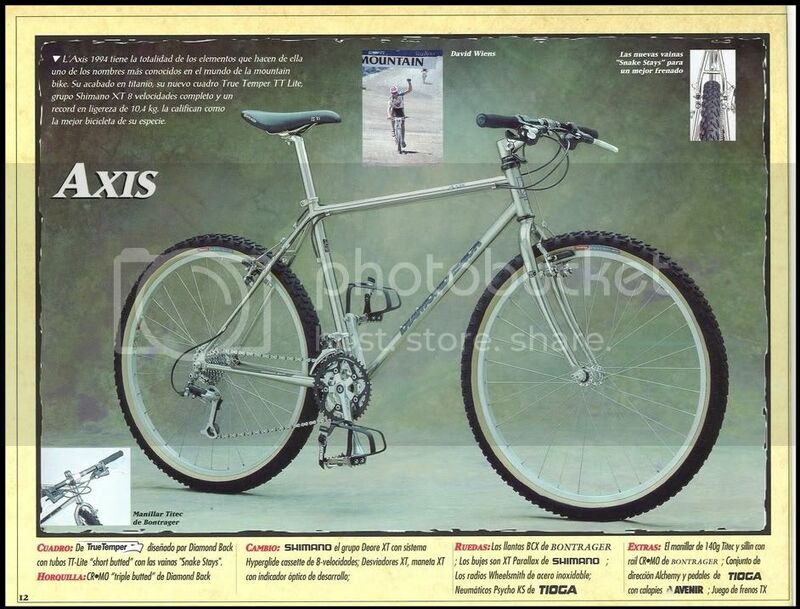 Although never particularly stunning at first sight, the Diamond Back Axis (and the Apex, a lower-spec bike using an identical frame) was a no-nonsense all-rounder, and arguably the best that could be bought at that price point. 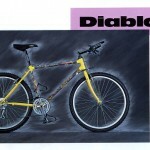 Photo from the 1994 Diamond Back Catalogue (in Spanish!). 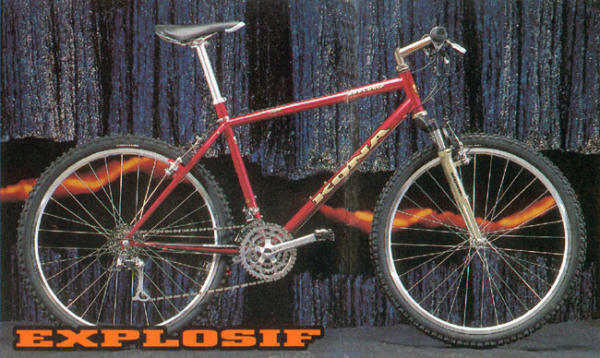 The little brother of this model was the Diamond Back Apex, which I and my best friend both used to own, and which had a very similar or identical frame, but slightly less expensive components (STX and LX instead of Deore XT). 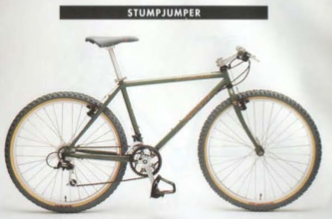 Considered by many to be hugely uncool back in the day, at least when compared to mainstream US brands like GT or Marin, Raleigh UK’s high end mountain bike frames were somewhat underrated back in the day. 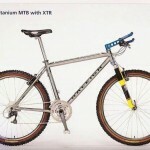 Although better known for their innovative titanium offerings (see, for example, my M Trax 300, the M Trax 400 or my Dynatech Diablo STX), Raleigh’s Special Products Division also turned out some particularly fine hand-built Reynolds steel mountain bike frames in the 1990s (see the Dynatech Encounter), up until the end of that decade until the company got bought out and ruined by a group of money-grabbing executives. 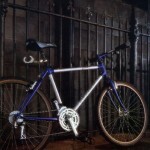 Shown below is an exquisite example of a late 1990s Raleigh Special Products Division, hand-welded Reynolds 853 steel frame (photo credit: retrobike.co.uk). 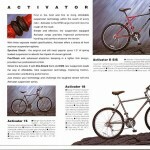 … not to be confused with the truly awful Raleigh Activator range of MTBs! 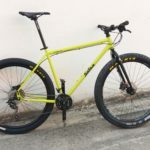 One of the legends of the North American mountain bike scene, Rocky Mountain have more than 30 years experiences designing and building awesome bikes, tested and refined in the wilds of British Columbia. The Rocky Mountain Blizzard really stands out from the crowd as a retro classic, with its unmistakable styling and superb handling. 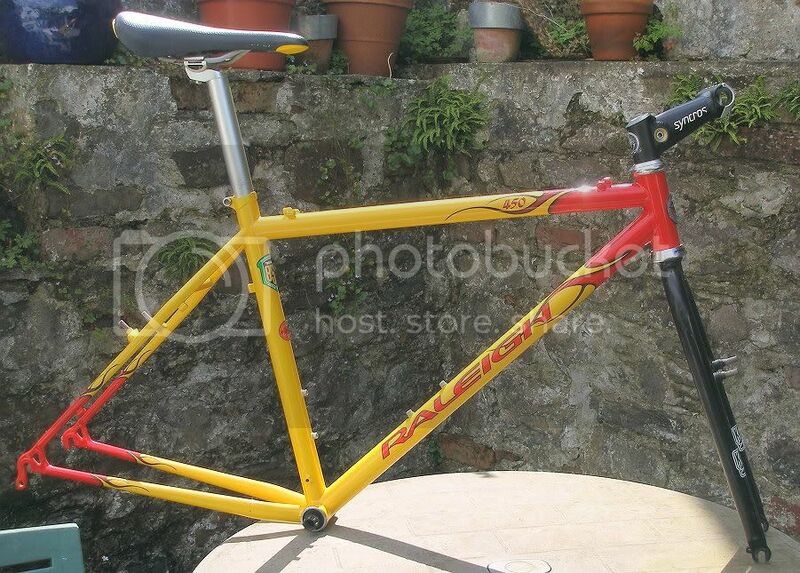 Fillet-brazed steel goodness, this is arguably the finest GT frame of all time. Photo borrowed from this blog. 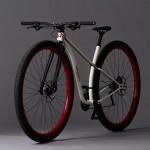 Classy British designed, Taiwan-built, cromoly steel bikes. 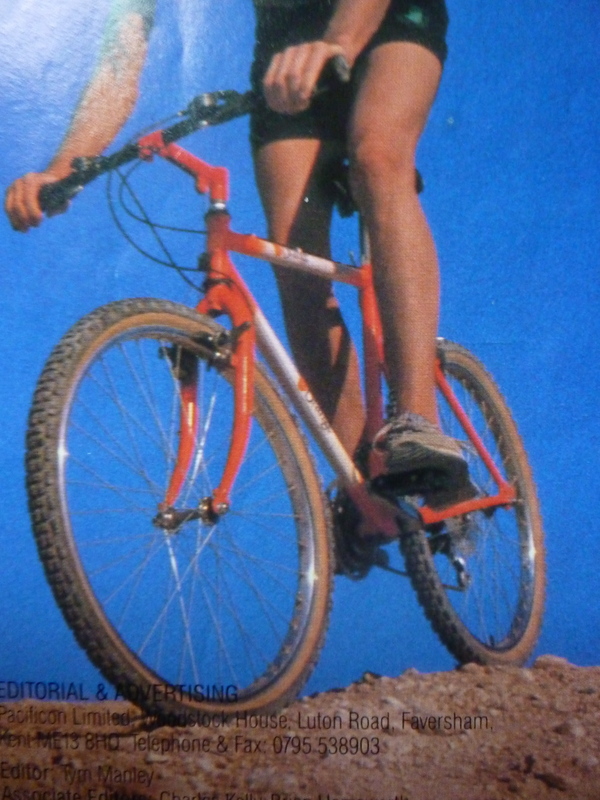 Light, responsive, and with racy styling, Oranges were popular with image-conscious MTBers who wanted to buy British, and who had a little extra money to spend. 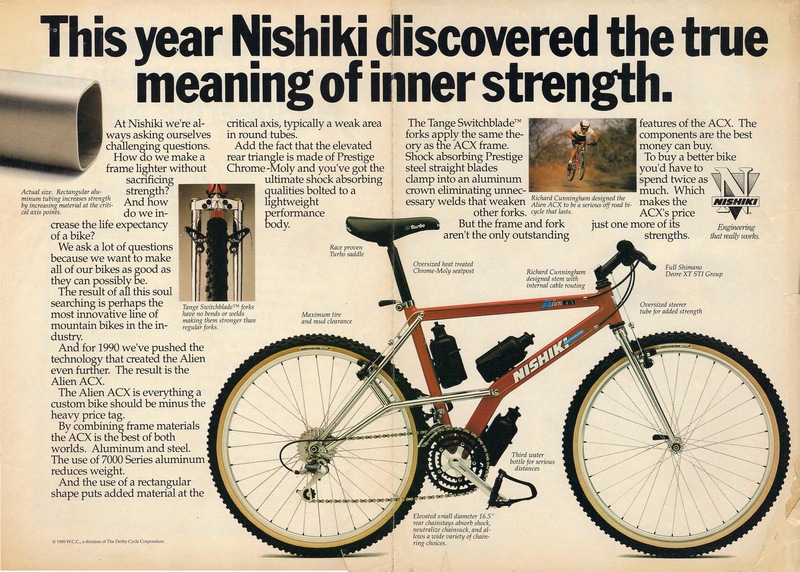 After Richard Cunningham invented the first elevated chainstay frame in the late 80s, a number of other brands also jumped on the band-wagon, including Yeti, Haro, Saracen, and Nishiki, with the Nishiki Alien being one of the most iconic. 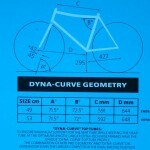 E-stay frames typically benefited from having shorter chain stays, leading to noticeably superior climbing ability, faster handling, and elimination of chain-slap. Their appearance is also radically cool. 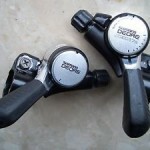 Check out the Haro Extreme range from the early 90s as well. 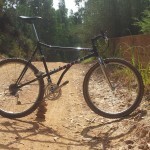 Expect e-stay designs to be explored all over again, but this time for 29er designers looking for shorter chainstays.